This is the story of six (OK, or a huge mass) of strangers who show up to an open casting call. Yep, "Real World" is heading back to DC -- although this time they're just searching for new cast members, not setting up a house. If you're older than 20 (hey, you've obviously gotta be able to drink to keep the show interesting) and "appear between the ages of 20-24," you could get your chance. There's no word yet on where the 27th edition of the show will be set, but the D.C. casting call is Saturday, Oct. 1 from 10 a.m.-5 p.m. at Town Tavern (2323 18th St. N.W.). You'll also have to fill out this online form. If you can't make it, find instructions on submitting a casting tape here (PDF). Now get out there and don't embarrass us! 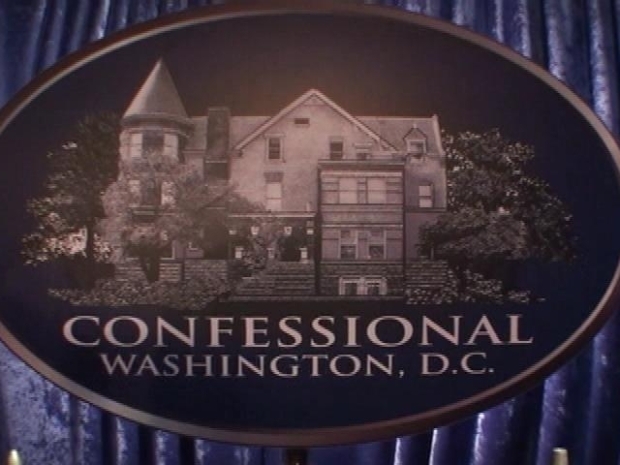 Want to see the Real World D.C. hot tub and confessional room? Take a tour with Executive Producer Jim Johnston.